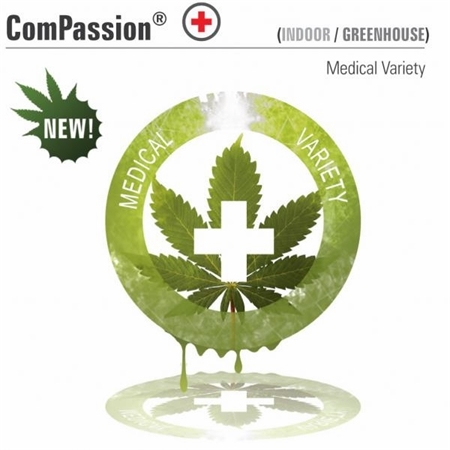 ComPassion Feminised by Dutch Passion Seeds is a CBD-rich variety that is ideal for treating and managing a vast range of common and often debilitating conditions. 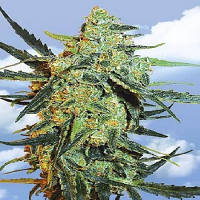 Developed with the needs of medical cannabis users in mind, these weed seeds deliver a strong body stone, with a less cerebral impact. 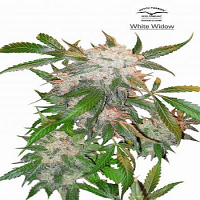 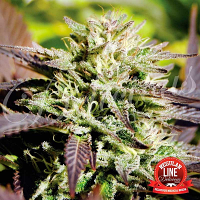 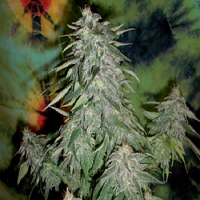 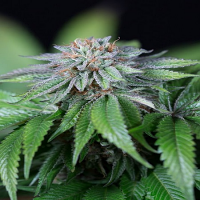 Flowering within 8 to 9 weeks, these medical cannabis seeds are ideal for indoor cultivation.